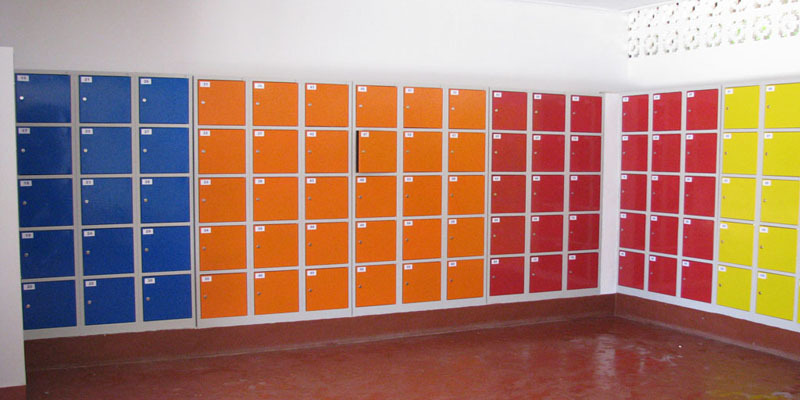 Aquopolis Torrevieja has a lockers service that you can hire for the whole day and go and get anything you need at any time or leave behind what you are not going to use all day. Now you can forget about your things and enjoy the facilities. At the end of the exciting day, just pick them up!